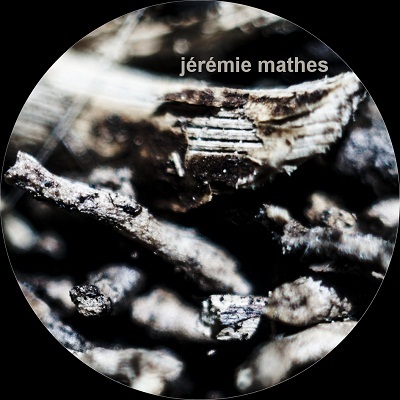 Jeremie mathes’ mini album sends cold currents down through the body. These eerie recordings were done in an abandoned farmhouse, and the first thing they make me do is wonder about what unearthly activities were done in that place while the artist was recording. Ta’alem is a label known for the great album it releases, so you should understand that I am not talking about cheesy “gothic” sound effects, but something else, something authentic and sincere is there. Mathes creates warm blends of mesmerizing, dim background sounds, on top of which he lays recordings that vary from extra deep bass to alien sounds that make you wonder what the hell happened there while the elements of ‘Oiarzun’ were recorded. Whatever it is, Mathes presents a great mini album with mind provoking sounds in it, and yet another great Ta’alem album to look for.